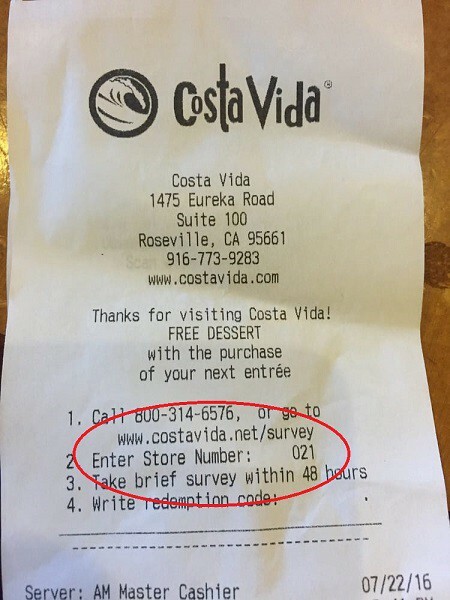 All you need is to keep the receipt of your recent order with them, head to the website hosting the Costa Vida survey within 48 hours, take the survey, and then the next time you head into one of their restaurants you’ll get a free dessert. At the end of the survey, a validation code will appear on your screen. Write this code at the bottom of your receipt. When you received your order, was it complete and accurate? Did a team member interact with you while you were seated? Based on your recent dining experience, what was you overall satisfaction with the speed of service and friendliness of the staff? 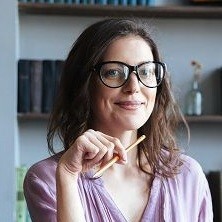 Was the restaurant clean? What about the taste and quality of the food? 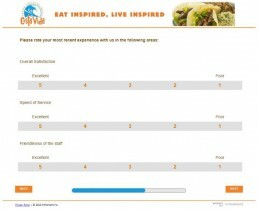 How likely is it that you’ll return to this Costa Vida based on your experience? 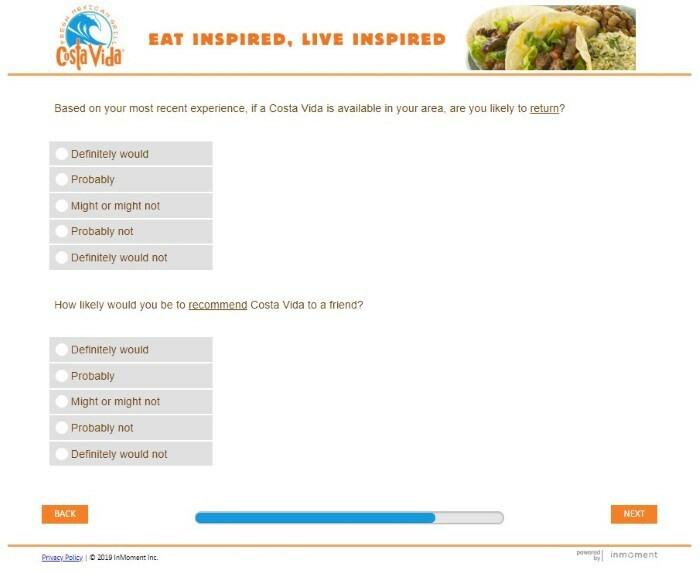 How likely is it that you’ll recommend Costa Vida to friends or family? 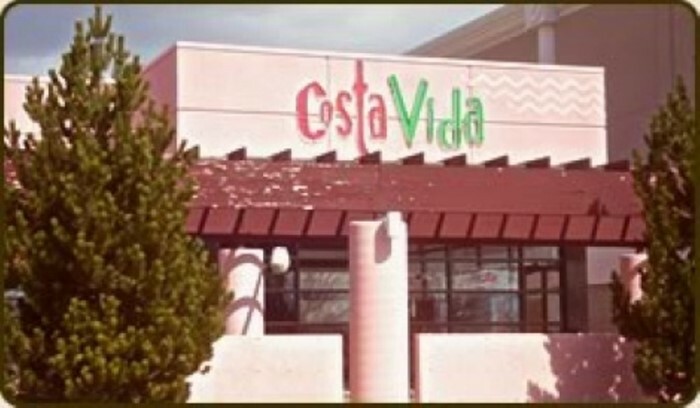 Costa Vida is a Mexican grill style fast food restaurant primarily based in the western states of the US. The two founders of the chain, JD and Sarah Gardner were inspired to set up shop after a trip they took to Cabo San Lucas, a small surf town in Mexico, pretty close to the US border. They were looking for ways that they could bring this life style back to their home in Utah, and they thought, what better way than through the food. They opened up their first restaurant in 2003 in Layton, Utah and they now franchise over 90 restaurants in the US and Canada. Of course, this is a typical Mexican food kinda place. They slow cook their beef and their guac is homemade from super fresh avocados and it’s all overseen by the company’s ‘executive chef’. They offer a wide range of customizable burritos, enchiladas, quesadillas, nachos, baja bowls and a bunch of appys, deserts and drinks to wash it all down. The great thing about their food is that their tortillas are made fresh daily and never come out of a packet. 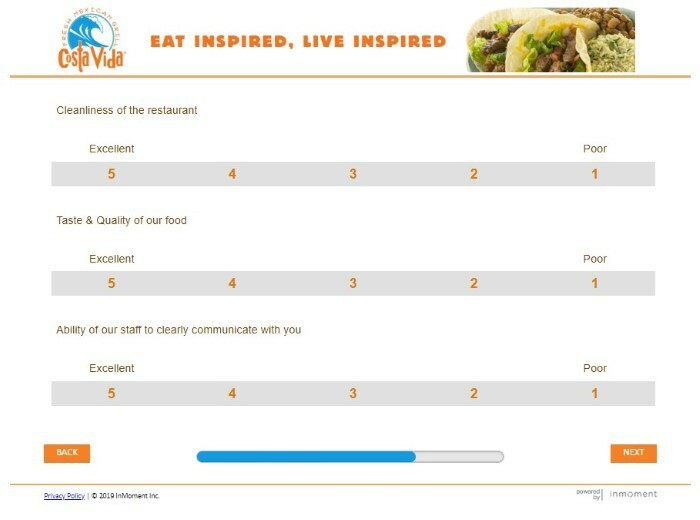 If you’ve noticed the freshness of their food as well, definitely make sure to tell them on the feedback area so they keep it going. There’s always been a bit of speculation and controversy surrounding these two companies as they are so alike. So much so, in fact, that a google search of “Costa Vida” actually gives you a whole host of results from them AND Café Rio… how confusing. The main reason for all the comparison though is mainly down to a lawsuit filed back in 2005. 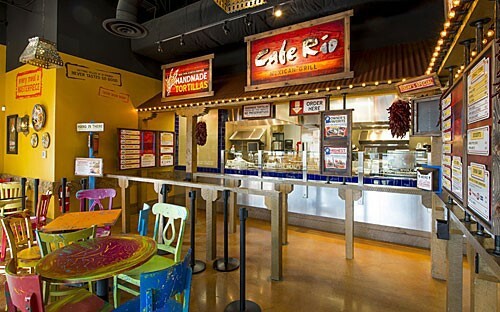 Though the details weren’t fully revealed (both parties never tend to discuss with the press), Café Rio claimed that Costa Vida (Then known as Costa Azul) stole their recipes, store design and menu. The company has a loyalty program, Costa Club, which is run through their app. Everyone can access it as it’s on both android and IOS and awards you with 1 point for every dollar you spend in the restaurant. Every $50 you spend gets you a $4 voucher to use, it’s not the most generous loyalty program out there, but something’s always better than nothing. If you sign up using Facebook, you are given 20 points which is a nice push to get you to that first 50-point goal. Hopefully with all these new additions to their company they still manage to give back to the community like they do in their awesome Ragnar Relay events! 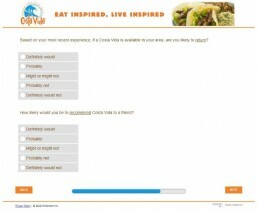 We all knew @CostaVida was better anyways! Otherwise, you can give their customer support center a call on 801.797.2374. Share your experience and write your review!